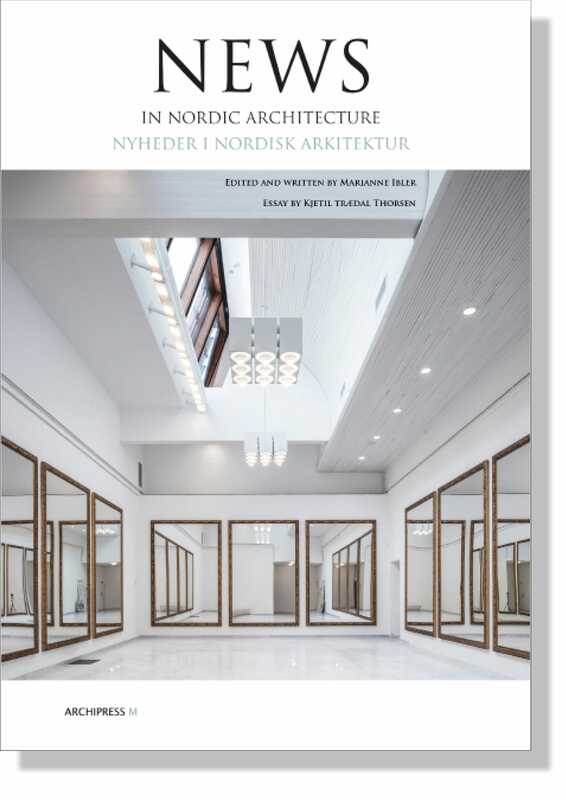 The new book News in Nordic Architecture introduces a wide range of new nordic buildings including both transformations and new buildings. 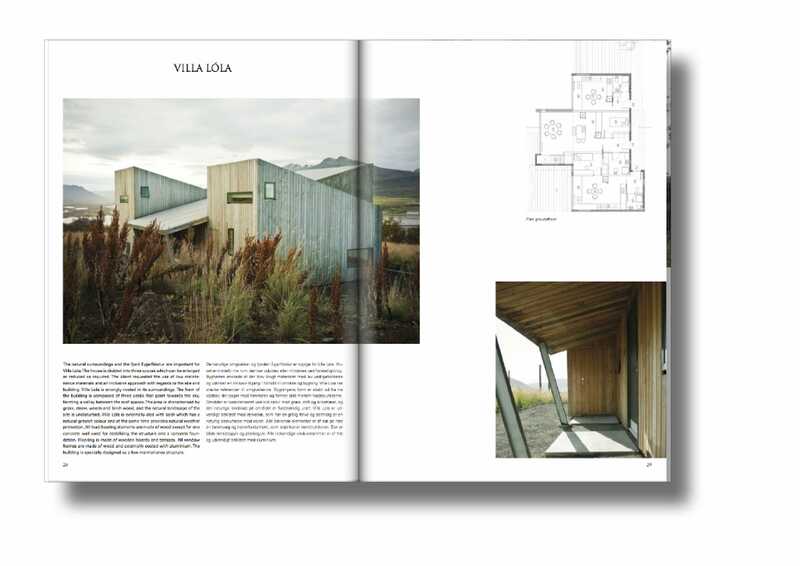 The book contains lots of rich illustrations and beautiful photographies. 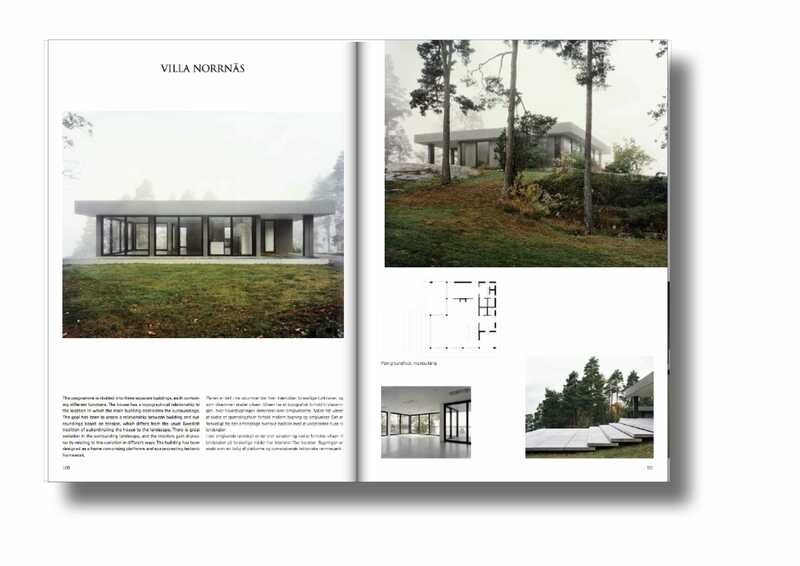 Included is also an exclusive essay by the partner of Snøhetta, Kjetil Trædal Thorsen, who writes about his thoughts on what it means for him to be nordic.